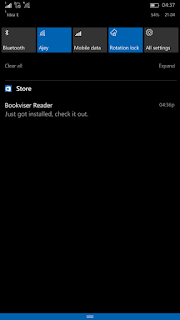 This feature has made a comeback to W10M as it already existed in 8.1. A niche addition I'd say. 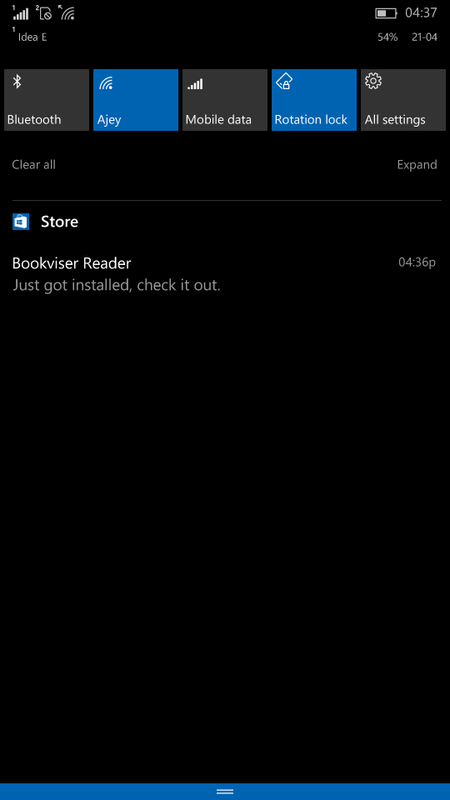 It is very important to know which apps are updated. 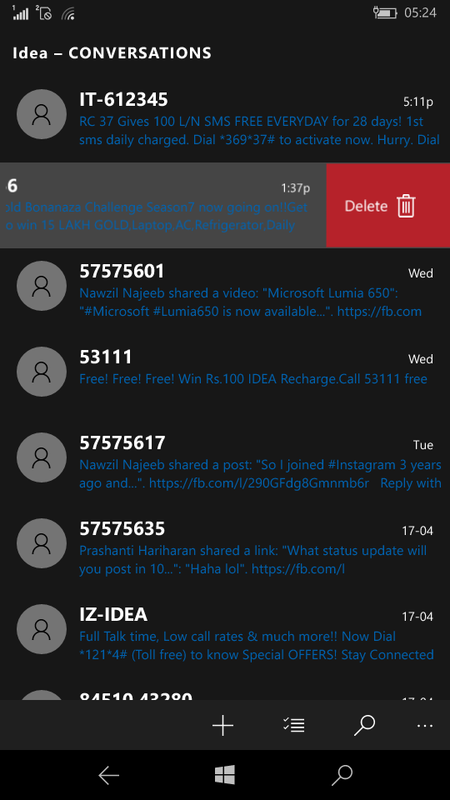 3) Improvements to messaging app. 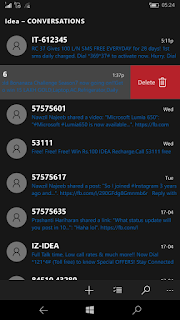 You can now swipe to delete a conversation in messaging app. A small but useful addition to the app. 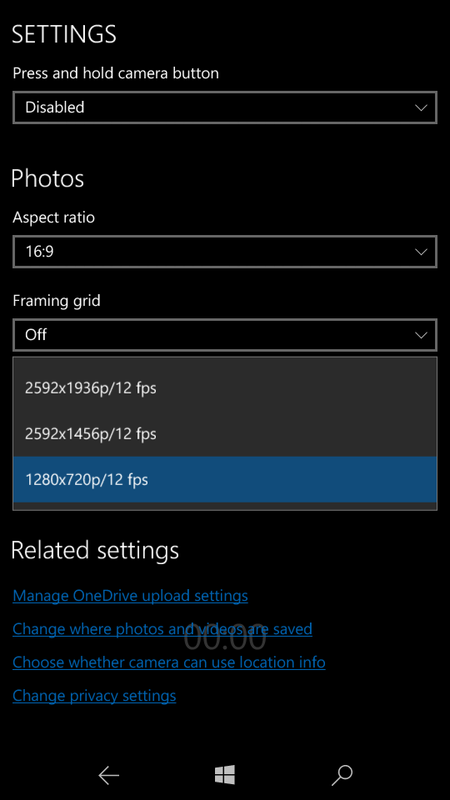 3) Camera app works in Lumia 535. As I reported earlier that the 535 threw an error whenever Camera was opened. This annoying bug has been fixed in this build. 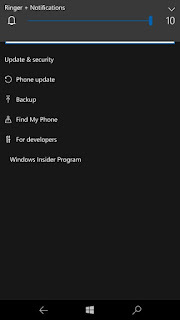 Now you can click pictures using the Windows camera app but the app still has quite a list of bugs which are listed in the bugs section. Finally ! 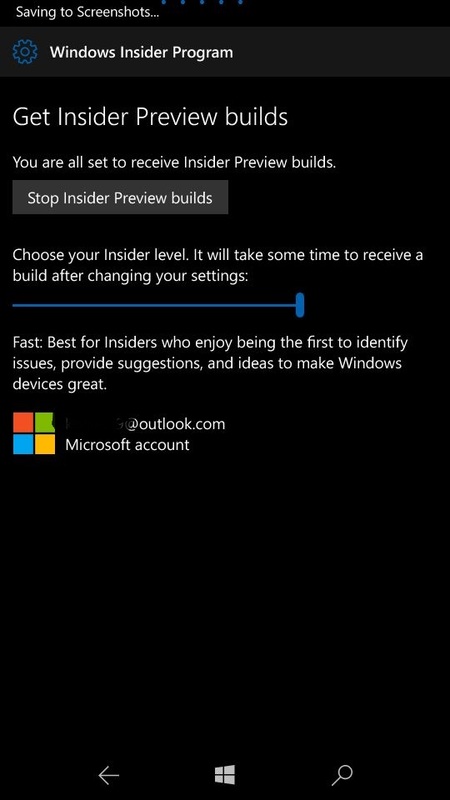 Microsoft has brought the ability to control Windows Insider Program option right inside the settings app. 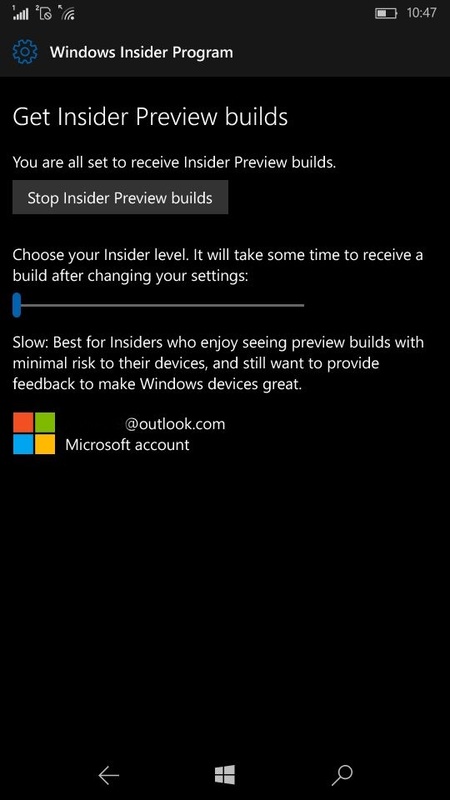 This signals the removal of Windows Insider app which was used for configuring device to get Preview builds. 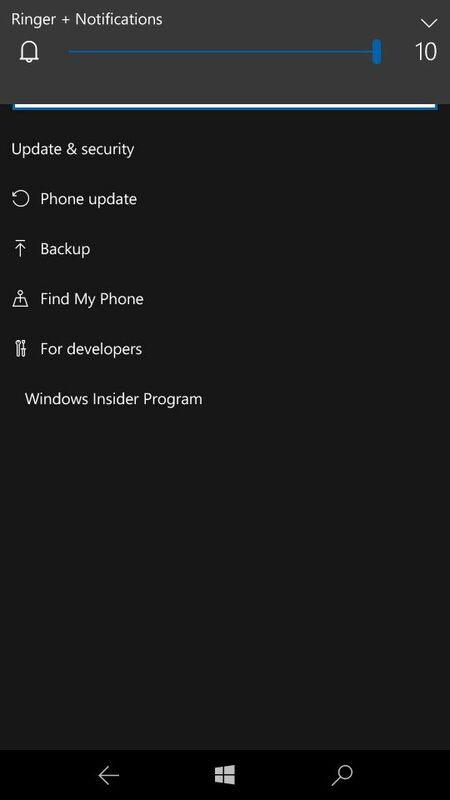 This brings the mobile settings app in line with the desktop one as it offered Windows Insider options in the settings for a long time. 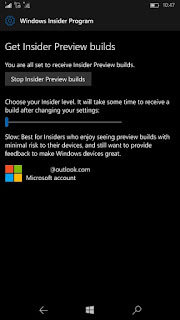 This setting was announced in 14291 but then it was broken but in this build it is fully functional. You can access it from Update & Security in the settings app. It offers a slider to control the rings, which are divided into Fast and Slow. The Release Preview ring is missing as of now but it will be added soon with a update. Cool ! 1) Camera app and video recording. 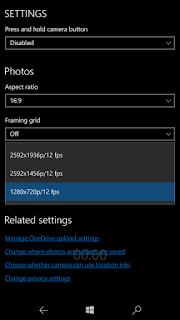 In some Lumia phones with Snapdragon 200 such 535 & 540, the Camera app shows a resolution of 720p and higher in the video settings but the actual limit of this devices are upto 480p only. 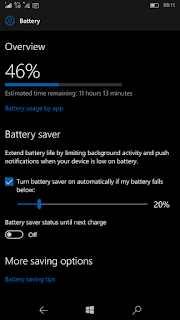 This results in phone reboot when trying to record a video. Also there is no option to change the flash settings in some phones, this bug has been in existence since 14295. A video showcasing the bug will be embedded for your viewing pleasure shortly. 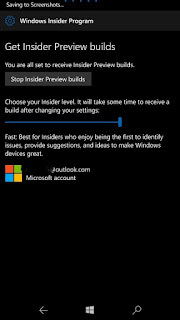 Update : Added Windows Insider settings. That's it for now. 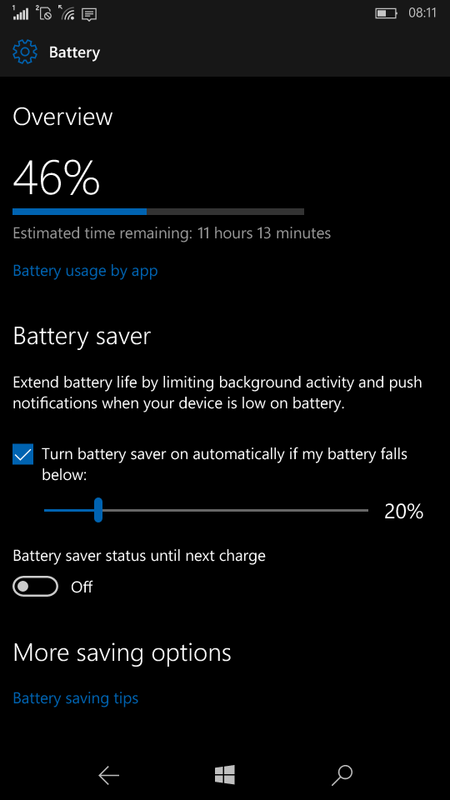 Do you like the new change to battery saver and store? Is your device affected with Camera issues ?